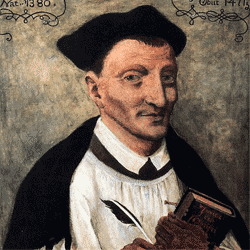 Thomas a Kempis: "be ready also to hear the opinions of others"
Thomas á Kempis has some good words to say about hearing and receiving the opinions of others. At PlayFull, we think such receptivity is key to living a playful life. In a politically charged climate, these words are worthy of being practiced. Play from the inside out. We invite you to like PlayFull on Facebook or follow us on Twitter. Thank you for reading. *The quote appeared July 11, 2016 via Plough’s Daily Dig. 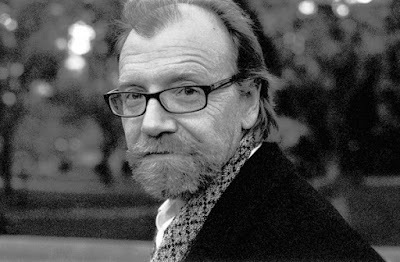 Author George Saunders: "...the only tool we have is empathy..."
In PlayFull’s Creative Awakening course, we discuss the importance of specificity in artistic expression. It’s interesting to see that Saunders cites specificity as also key to generating understanding of those who come from a different background—whether that difference is political, racial, or religious. In this way, specificity has the capacity to nurture empathy and compassion for those we regard as the Other. SAUNDERS: Well, because the way that media falls on our mind and then inflects it has changed so much. You know, as a fiction writer, one of things you learn is God lives in specificity. You know, human kindness is increased as we pursue specificity. So in a story, for example, you'll start off with a character who is a little bit of a cartoon. That's not satisfying and you start revising. And as you revise you always are making it better by being specific and by observing more closely, which actually is really the same as saying you love your characters. The close observation equals love of them. In the process, the piece gets more big-hearted, more fair, it includes more things and more people. So I think, and this - I know this is a, you know, kind of a big theory, but I think something that I can't name about our media has made us move away from that kind of specificity and that kind of curiosity. So it doesn't - the problem doesn't go away no matter what happens in November. And I think the - what I tried to get at in the piece is that the only tool we have is empathy and some development of mutual affection for the other side. You can listen to the rest of the interview here. Play from the inside-out. We invite you to like PlayFull on Facebook or follow us on Twitter. Thank you for reading. 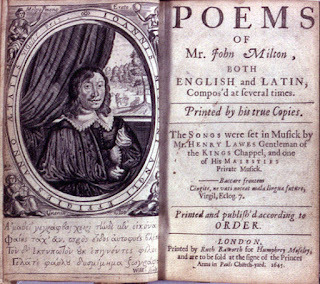 This sonnet by John Milton (1608-1674) is wonderful. 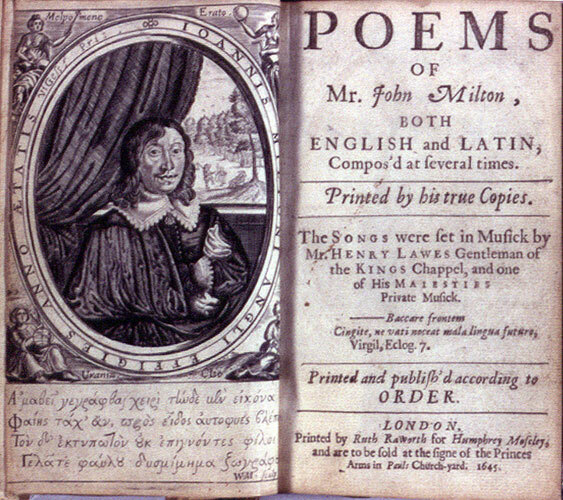 It may take you a few readings to get the sense of it, but it is worth reading again and again. Enjoy! Play from the inside-out. We invite you to like PlayFull on Facebook or follow us on Twitter. Thank you for reading!